As clever and artistic as some horror movies may be, they ultimately have one core purpose—eliciting fear in their audience. Because of this, they can be tricky to get right. 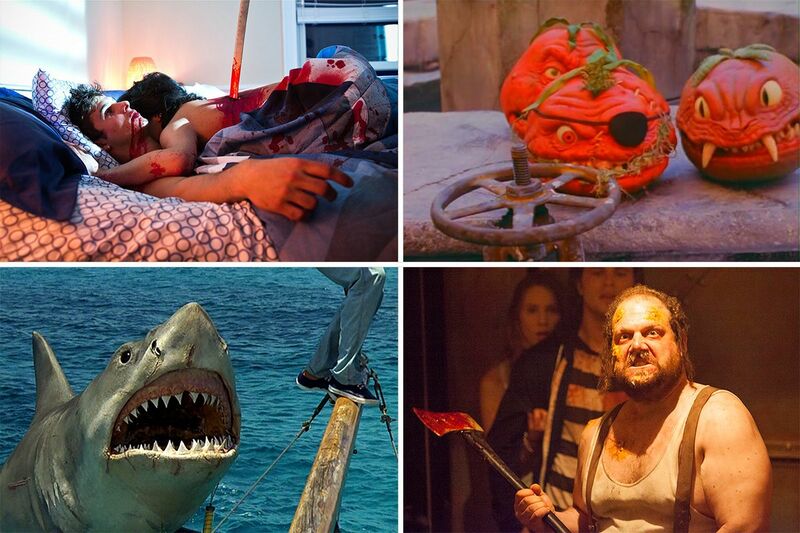 Jump scares can fall flat, actors have to tread the fine line between convincing and hammy, and costumes can go from terrifying to campy with just one blood splatter too many. 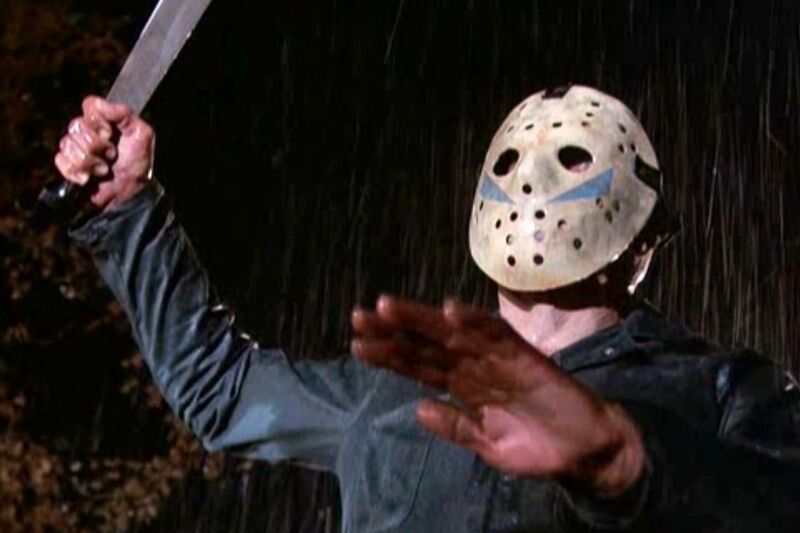 Metacritic, a film review aggregator site, has a ranking of every horror movie on their database, and the top movies show how powerful the genre can be when it’s done right. At the top is Alfred Hitchcock’s 1960 masterpiece Psycho, which laid the foundations for the modern horror flick by steering away from the gothic and towards psychological manipulation. However, the movies at the very bottom of their list represent the wreckage that can ensue when a horror flick goes wrong. The 35 very worst movies all have a score of 16 out of 100 or less. That score comes from an average weighted score of all the critic reviews that the film received. An average score of 16 is the equivalent of less than one star. The very worst film has a score of just one. Yikes. A number of sequels of horror classics—Jaws, Friday the 13th, Blair Witch—appear on the list, sullying the reputation of once-promising franchises. Perhaps some of these movies succeed on a meta level—what is more horrifying than shelling out $15 to sit in a dark room, bored out of your mind? If that’s the very specific thrill of awfulness you’re after, these are the movies for you. 35. 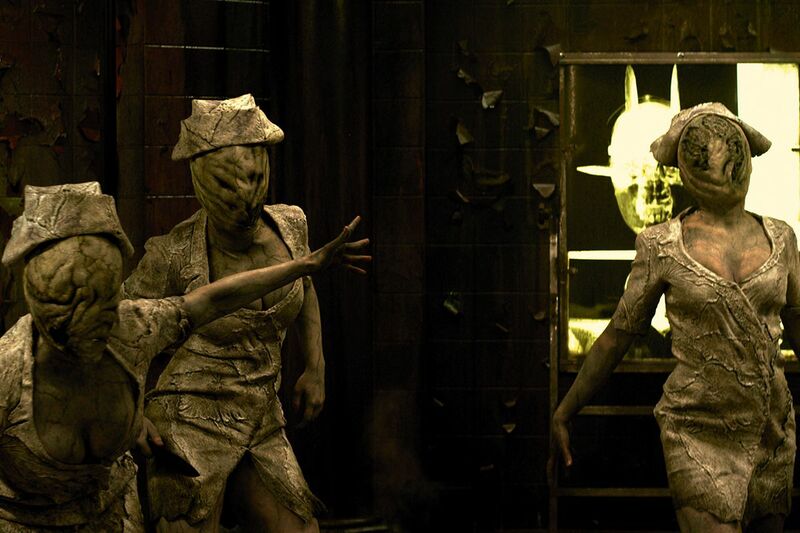 Silent Hill: Revelation 3D (2012). Metacritic score: 16. 34. FeardotCom (2002). Metacritic score: 16. Director: William Malone. 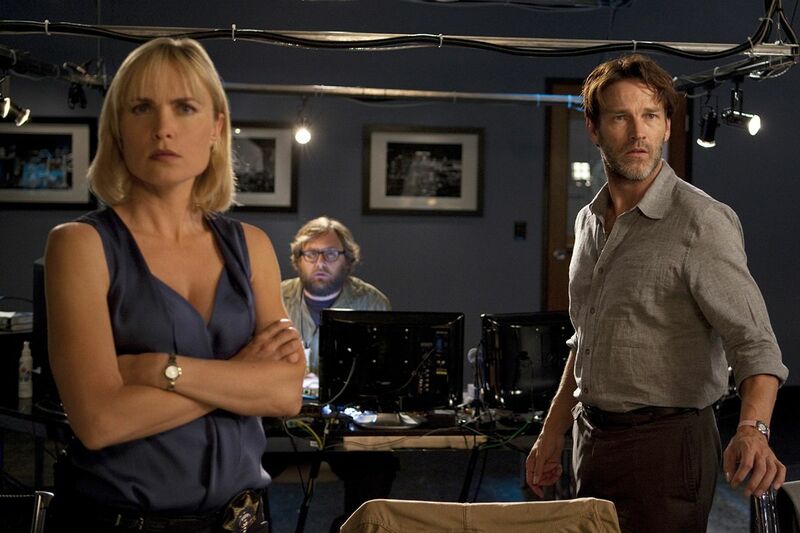 Summary: A brash young police detective (Stephen Dorff) joins forces with a beautiful, ambitious Department of Health researcher (Natascha McElhone) to find the answers behind the mysterious deaths of four people who each died 48 hours after logging on to the Internet site Feardotcom. Warner Bros.
33. Friday the 13th: A New Beginning (1985). Metacritic score: 16. 32. 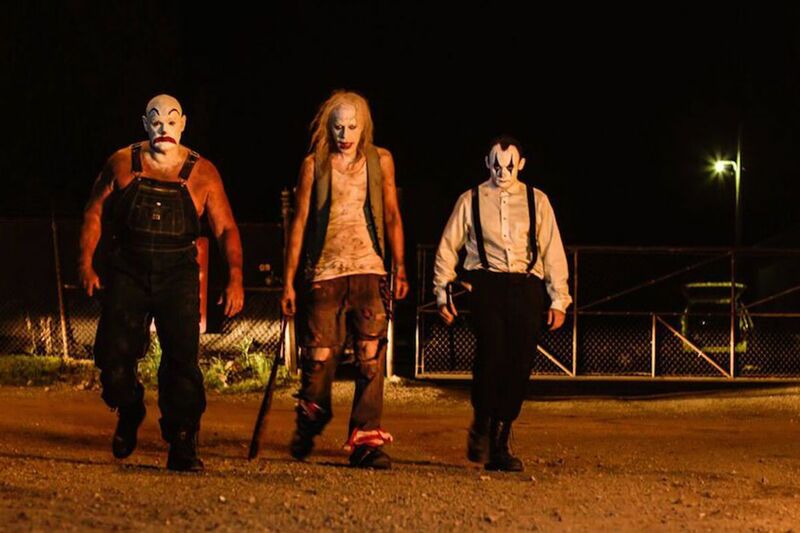 ClownTown (2016). Metacritic score: 16. 31. Darkness (2004). Metacritic score: 15. 30. Book of Shadows: Blair Witch 2 (2000). Metacritic score: 15. 29. 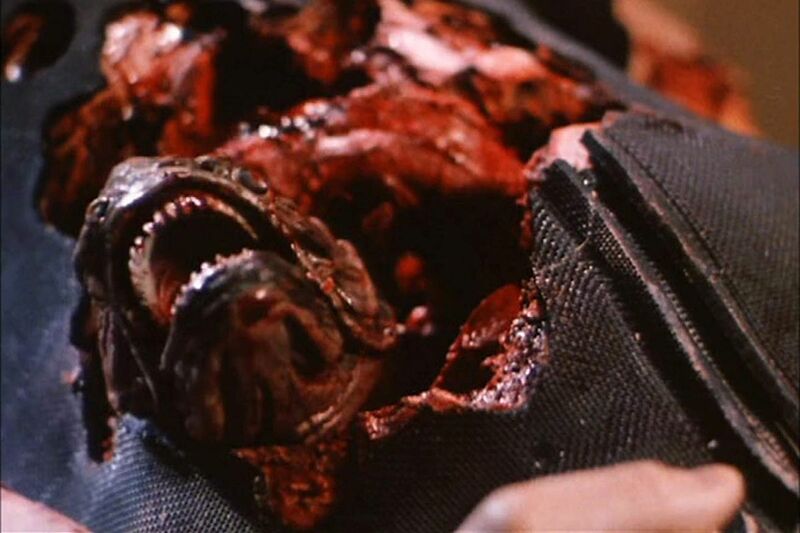 Piranha Part Two: The Spawning (1982). Metacritic score: 15. 28. 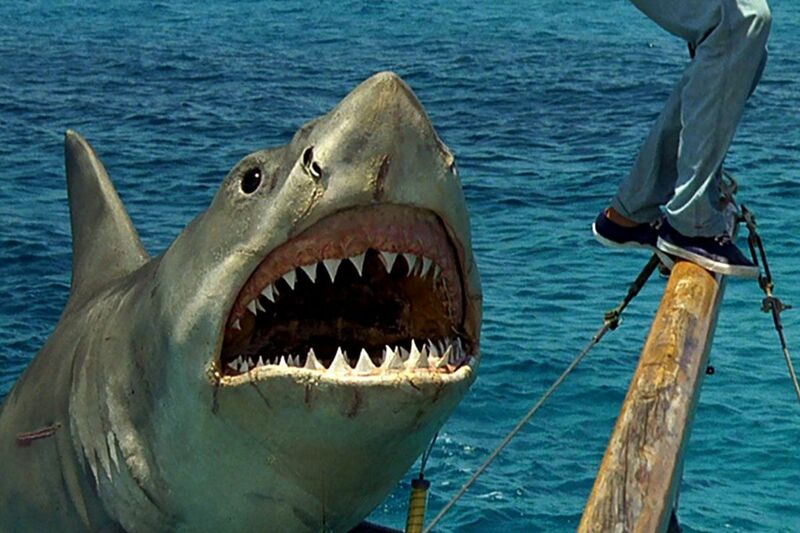 Jaws: The Revenge (1987). Metacritic score: 15. 27. Eloise (2017). Metacritic score: 15. 26. House of the Dead (2003). Metacritic score: 15. 25. Evidence (2013). Metacritic score: 14.